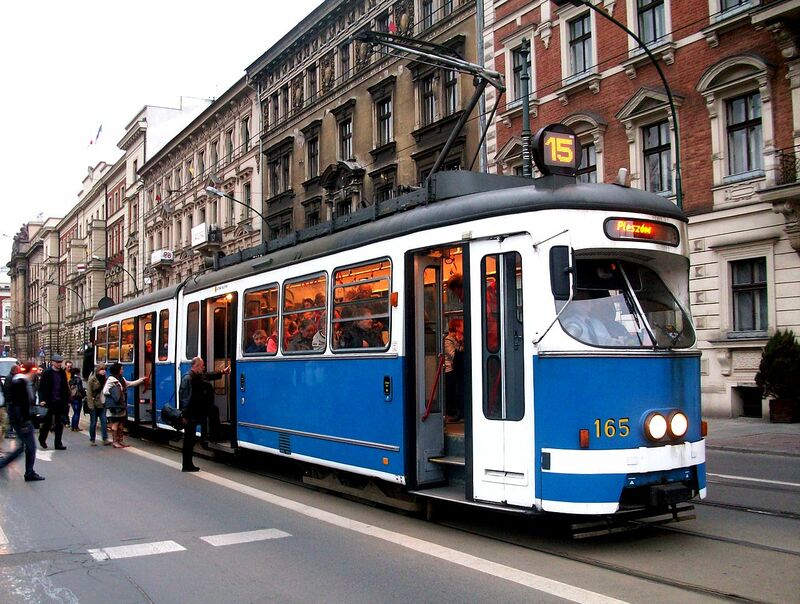 Local tram drivers are urging the city to make quick fixes to Krakow’s tram tracks and schedules – but city planners insist they have the situation under control. Drivers have told Polish-language news outlet NaszeMiasto that the condition of the tracks is so bad in many places that they cannot safely drive faster than 10 km/hr. According to them, the degradation is exacerbated by a change in schedules earlier this year to make trams run more often (every 7.5 and 15 minutes, rather than every 10 and 20) – and, in turn, the worsening track quality makes it difficult to maintain this schedule, creating a vicious cycle. 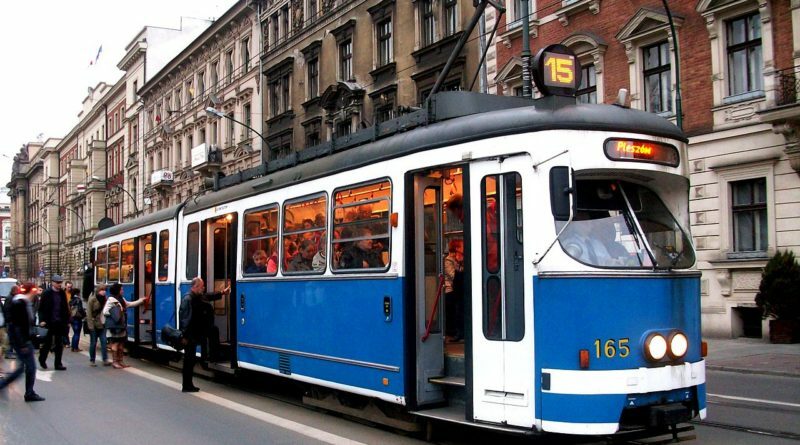 The drivers’ frustration is largely directed toward their employer, MPK S.A., a joint stock company working in cooperation with municipal agency ZIKiT to run Krakow’s public transport. NaszeMiasto reports that MPK employs 492 drivers, whose gross monthly salary last year averaged 4,339 PLN. For their part, city officials acknowledge that some of the rails are in poor condition – their estimate is 38 km of 194 km total tracks in Krakow (less then 20%). Currently they plan reconstruction on lines along ul. Kościuszki and al. Solidarności to be completed by 2021, as well as on ul. Krakowska and near Korona. Other than that, only regular maintenance is scheduled, and nothing urgent. The city’s website offers a variety of justifications for not investing more: climbing costs (they plan to spend 30 million PLN on track renovation this year), the relatively large number of sharp turns in Krakow compared to other Polish cities (which increases track stress), the necessity of planning far in advance, and the limited number of companies capable of doing such work. As for the personal concerns of the drivers, a spokesman for ZIKiT said the city takes them seriously and are willing to meet.